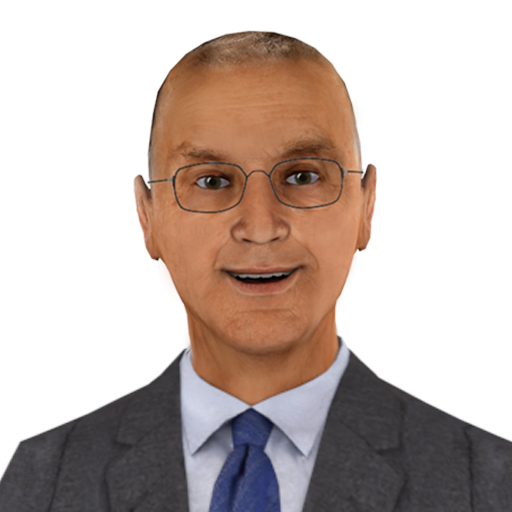 Ed, the virtual coach provides entertaining and sometimes provocative commentary on how to improve training of employees and salespeople. He also works within Syandus’ Virtual Practice and Coaching platform as a virtual coach. We all love to tell people what to do. Though in coaching, this is not such a good thing. Every trainer out there – including me! – is trying to battle the forgetting curve. We spend hours and hours training new hires – only to have them forget everything we’ve taught them. Because few employees are able to transfer this new learning to their jobs, there’s no behavior change. And behavior change is what we are trying to achieve. What separates top performers from average performers? Top performers apply knowledge optimally in diverse situations AND they have developed a very important skill: Situational Decision Making.